Dr. Thomas B. Zerfoss Sr., 93, a longtime Nashville physician for whom the Student Health Center at Vanderbilt University is named, died Friday in Baptist Hospital after a long illness. Services will be 11 a.m. Tuesday at Martin's & Bracey-Welch Funeral Home, with burial to follow in Mount Olivet Cemetery. Dr. Zerfoss and his wife, Dr. Kate Savage Zerfoss, founded the student health center in 1926 and he served as its director until he retired in 1967. He was director emeritus of the center until 1976. He was fondly known by several generations of Vanderbilt students as "Dr. Tom," to distinguish him from his wife of 67 years, an ophthalmologist who died in April at age 92. "They had the kind of marriage where we never expected one to really outlive the other," their granddaughter Martha Leslie DuBose said yesterday. 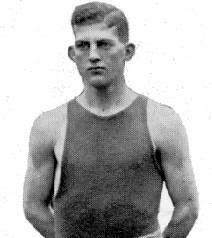 The son of Louis Frank and Elizabeth Peak Zerfoss, Dr. Zerfoss was born June 15, 1895, in Bedford, Ky.
After completing elementary and secondary school in Ashland, Ky., and one year at the University of Kentucky, Dr. Zerfoss came to Nashville to begin his long association with Vanderbilt University. While working toward his bachelor of science degree, which he earned in 1917, he volunteered for service in the U.S. Army 7th Field Artillery. He served for eight months in France during World War I and earned the rank of first lieutenant before being honorably discharged in December 1918. 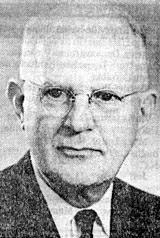 Dr. Zerfoss then returned to Vanderbilt School of Medicine, received his medical degree in June 1922 and completed a year's residency at Vanderbilt University Hospital, now Vanderbilt University Medical Center. In 1967, the Vanderbilt University board of trust honored Dr. Zerfoss by naming the student center's new building The Zerfoss Student Health Center. A plaque on the building reads: "Named in honor of Thomas Bowman Zerfoss Sr., M.D...physician, guide, philosopher and friend to Vanderbilt students for more than 40 years." Dr. Zerfoss accepted that honor with modesty, saying that he was the "only candidate in the race." "He really was a big influence at Vanderbilt," DuBose said. "He probably knew more students than anyone because he saw them all at one time or another. 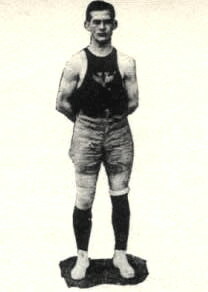 He was dedicated to Vanderbilt in every way." 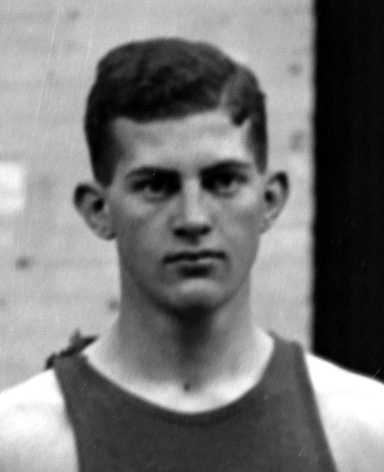 Dr. Zerfoss was on the football and basketball teams at the University of Kentucky and Vanderbilt and was Vanderbilt's athletic director from 1940-1944. He and Alfred T. Adams, another Nashvillian and fellow Vanderbilt football player, were given the 1967 Distinguished American Award by the National Football Foundation and Hall of Fame. He was a member of West End Methodist Church and several professional and social/civic organizations, including the American Medical Association, Phi Delta Theta fraternity, the Belle Meade Country Club and the YMCA. Survivors include a son, Dr. Thomas Bowman Zerfoss Jr.; a daughter, Elizabeth Zerfoss Fryer; four grandchildren; and six great-grandchildren, all of Nashville. Memorial contributions may be made to the Savage-Zerfoss Scholarship Fund at Vanderbilt or the Zerfoss-Peak Memorial Scholarship Fund in care of Dominion Bank.